"One size does not fit all" – nowhere is this more true than in the phone business. Though there are a vast number of selections available on the market concurrently, your selection depends on what your needs are. Therefore, there is need to analyze user requirements in detail before calling a vendor. 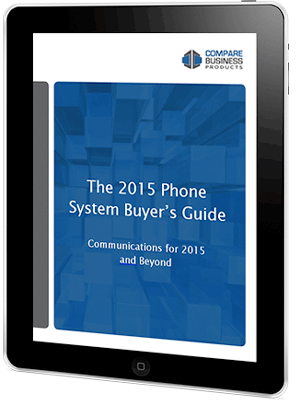 Our free and comprehensive phone systems buyer's guide will help you take the guesswork out of your decision to pursue certain vendors and systems. We provide details and advice on every step of the process -- from evaluating why you need a new phone system to calculating the ROI of any system and engaging with interactive worksheets and tools to pinpoint the best solution for your business. Let us help you simplify the phone systems selection process by providing you with all the explanations, questions, considerations, and calculations it requires. Download our free guide today!